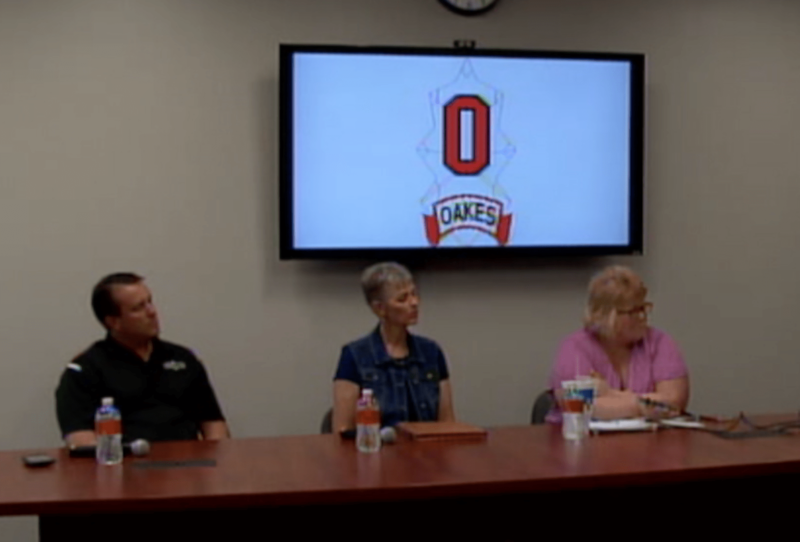 Candidates for the Oakes School Board Bill Schmitz, Sonia Meehl and Sara Zantow discuss the issues facing the district before the June 2018 election. Moderated by, and audio courtesy of Jason Metko of KDDR Radio. Video courtesy of Larry Engel of Oakes Public Schools.